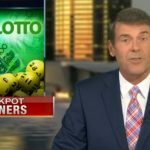 LuckyLotto is an international lottery ticket purchasing service established in 2011 and owned by Triumph Capital Assets. 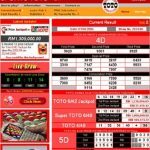 With 9 popular, huge jackpot, international lottery games available, Lucky Lotto is a great website for lottery players who are seeking game variety. With many prizes to win and lottery games to play, ongoing promotions and a 24/7 customer support team, LuckyLotto deserves a personal review on our website. 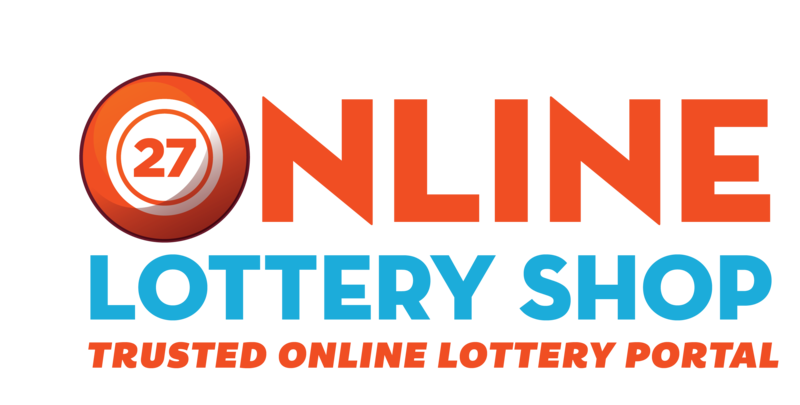 Monthly subscription for playing leading European lotteries, using the famous MIT System. Increase your chances of winning – the MIT system is the best mathematical chance for winning each week. Each week you’ll participate in 2 draws with one personal line and one shared line. A total of 8 draws a month! We believe that LuckyLotto is genuinely dedicated to servicing players with special bundles that increase the chances of winning prizes, while at the same time saving them money. 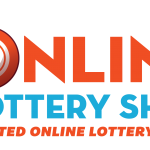 LuckyLotto also offers a variety lottery games and also has a “group play” option for each lottery game. We also witnessed that they have a very helpful customer support team that answered our questions and emails in under 24 hours and responded quickly by phone. Here are the main advantages and disadvantages that come with using LuckyLotto’s services.